Enter to Win a Freestanding Tub Valued at $5,000! Every year, this event serves to showcase British Columbia’s finest home design and renovation specialists, serving as your comprehensive source for top-notch advice for every home. Featuring innovative leaders in the industry, modern kitchen and bath products, and a plethora of other fun activities, you’re sure to leave the Fall Home Show a home renovation expert. Gain expert advice from local veterans, get your hands dirty with a variety of workshops, and explore a world of lighting and plumbing fixtures all designed for one goal — to bring your vision to life. With so much to do, it’ll be impossible to do everything over the course of four days. SaveMore Plumbing & Lighting will be at the Vancouver Fall Home Show, and we want you to join in the excitement, too! How to Enter Our Ticket Giveaway – Hurry Now! SaveMore is happy to send two lucky winners to the Vancouver Fall Home Show coming up soon. When you visit one of our plumbing showrooms in Vancouver or Surrey, be sure to enter your name for the chance to get a fair pair of tickets. The deadline to enter for this event is October 15th, so be sure to stop by today! You Can Win a High-End Tub, Too! Our partner, Valley Acrylic, has sponsored a luxury freestanding tub giveaway to one lucky individual. If you win, you’ll be faced with three high-quality tub styles, each featuring their own designs and features to best fit your home design. These acrylic tubs are all designed for high-end remodeling purposes, featuring durable outcomes that are sure to look great year after year. Be sure to stop by our booth (#621) at the expo to register for a chance to win a freestanding tub from Valley Acrylic. Feel the Glam when you step into this luxuriously built freestanding tub. Featuring a single-ended design, this contemporary style is ideal for many bathroom designs across the Vancouver area. Holding near 380 litres of water, you can personalize this high-gloss acrylic tub to match your lifestyle. Featuring 15 different gloss finishes, the Glam tub may be just what your space needs to become your own sanctuary. Encompass your life with comfort, quality, and convenience with this contemporary freestanding tub, crafted to complement nearly any bathroom design. As you can expect from Valley Acrylic, this tub features a customizable high-gloss finish, crack-resistant acrylic, integral slotted overflow and pop-up drains, and more to ensure a high-quality outcome. You can also choose to implement a jetting system for ultimate warmth and comfort. 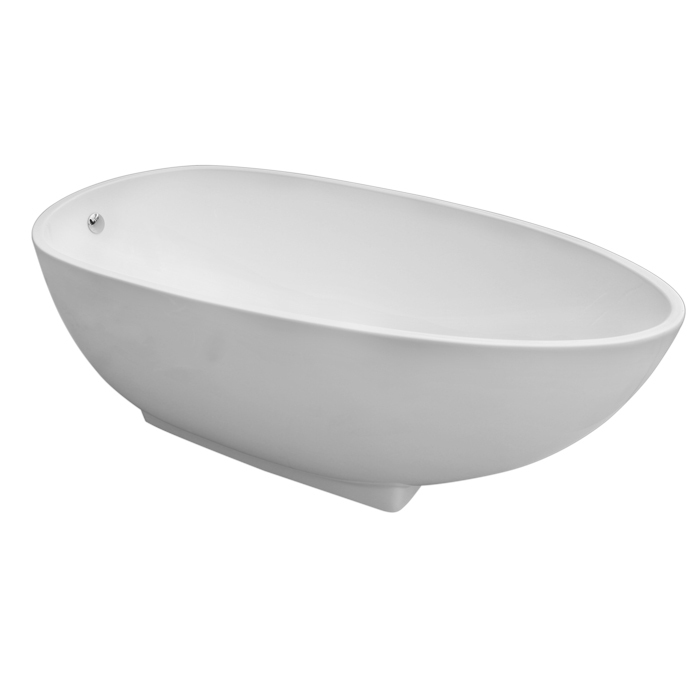 SaveMore’s Aura tub from Valley may be a perfect fit for the feel of your bathroom. 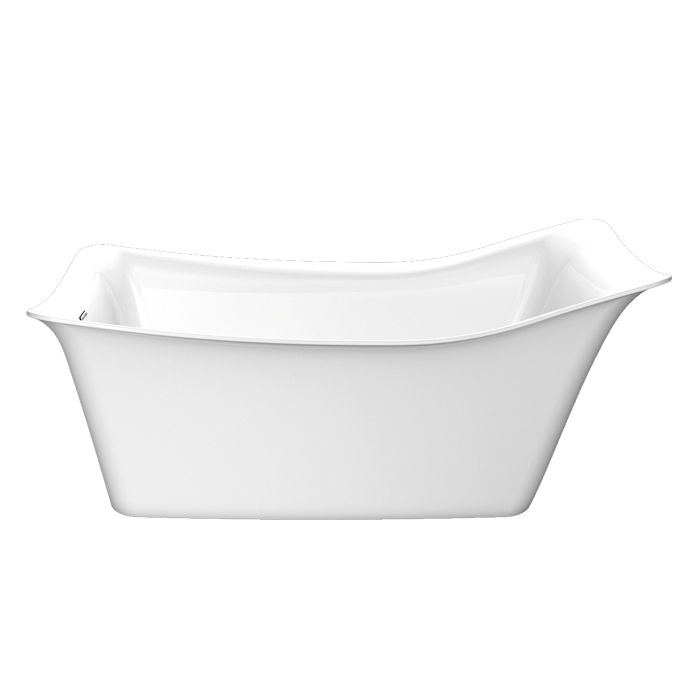 Set sail for high-end bathing experiences when you choose this freestanding tub. 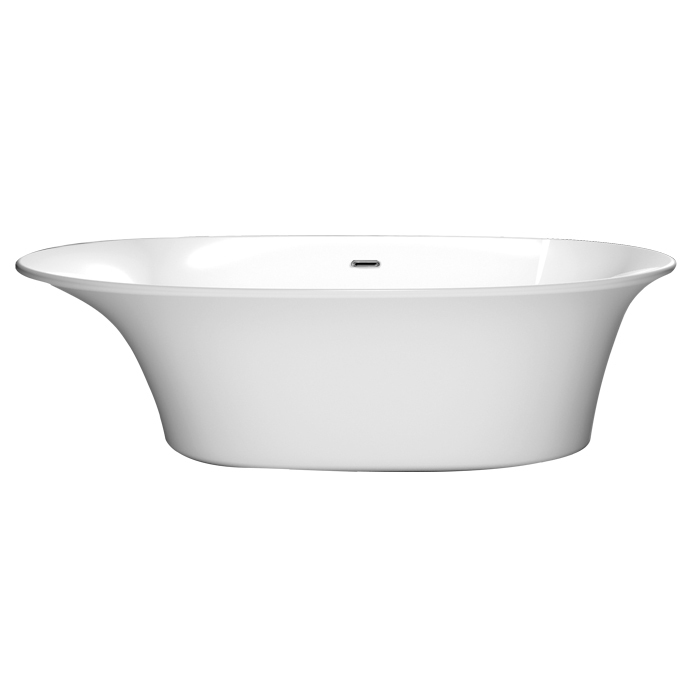 The Madrid features a dynamic curve, elongating the tub for a truly spacious feel. Featuring 15 high-gloss finish options from Valley Acrylic, you can expect years of high-end results. The Madrid freestanding tub also allows for a wide range of jetting options, including lateral air jets, filler air jets, air illusion jets, the comfort warm system, and more. The Vancouver Fall Home Show is coming up from October 18th to October 21st, making it important for you get into one of our lighting and plumbing showrooms in Vancouver or Surrey today. SaveMore Plumbing & Lighting is proud to be your quality source for high-end kitchen and bath remodeling, and our dedication to delivering the best shows in the long-term results of your project. Contact us today to learn more about our luxury lighting and plumbing fixtures, and be sure to enter for your chance to win!